Galen, also known as Aelius Galenus or Claudius Galenus, was born in September 130 AD in the city of Pergamon (modern-day Bergama, Turkey), a major cultural hub in those times. His father, Aelius Nicon, was a prosperous architect and builder with scholarly interests. His father ensured that the young Galen received a good education and exposed him to literary and philosophical influences in order to prepare him for a traditional career in philosophy or politics. 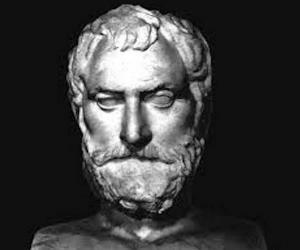 Once Nicon had a dream in which the god Asclepius (Aesculapius) appeared and commanded him to send his son to study medicine. Thus Galen, aged 16, was sent to study medicine at the prestigious local sanctuary or Asclepieum dedicated to Asclepius, god of medicine. Galen was greatly influenced by the teachings of the ancient Greek physician Hippocrates who advised students to travel far and wide in the pursuit of knowledge. When Galen was 19, his father died and he inherited considerable wealth which allowed him to travel widely and seek new knowledge. As a young man he went on to study at the great medical school of Alexandria where he became aware of various schools of thought in medicine. He returned to his hometown in 157 AD as a 28 year old and embarked on a career as a physician to the gladiators of the High Priest of Asia. This was a prestigious position as the gladiators were among the most influential and wealthy men in Asia. While working in this position, he also furthered his studies in theoretical medicine and philosophy. 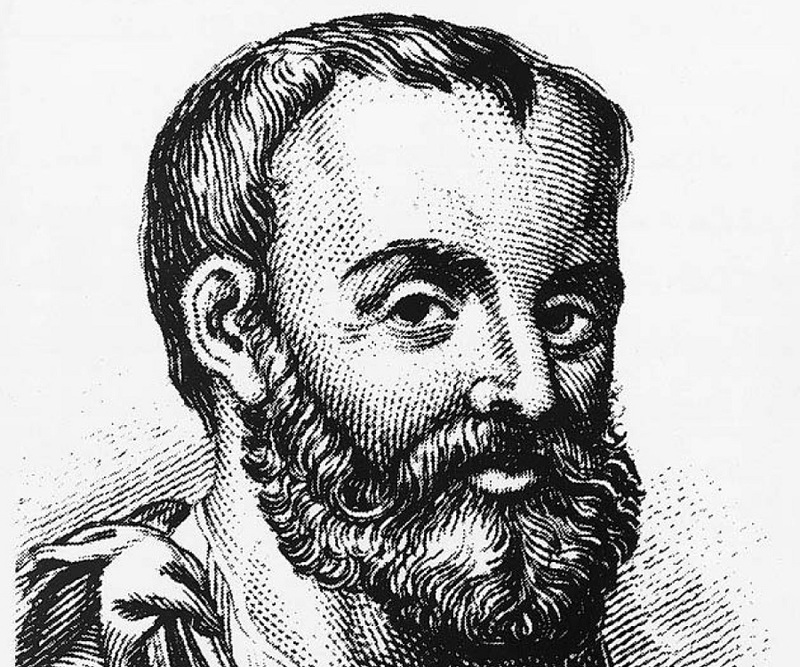 He went to Rome in 162 AD and established himself as an efficient physician. However, he was also short-tempered and used to antagonize the less skilled physicians. Because of his temperament he earned himself a considerable number of detractors and when his enmity with other medical practitioners became serious, he fled the city fearing for his safety. A great plague broke out in Rome in 169 AD and he was summoned back. There he became the physician to Emperor Marcus Aurelius and Aurelius' son, Commodus. Even though Aurelius died in 180 AD, Galen remained at the court as a physician to his successor Commodus for much of his life. 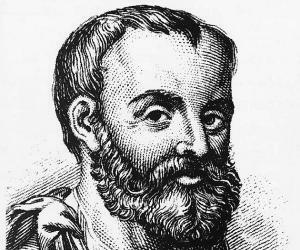 It was here in court that Galen wrote extensively on medical subjects. Galen’s primary interest was in human anatomy and he considered the study of anatomy to be the foundation of medical knowledge. Since performing dissections on human corpses was forbidden under Roman law, he frequently experimented on such lower animals as apes, pigs, sheep, and goats. He was a skilled surgeon and much ahead of his times. Many of the procedures he used in surgeries would not be used again for centuries to come. 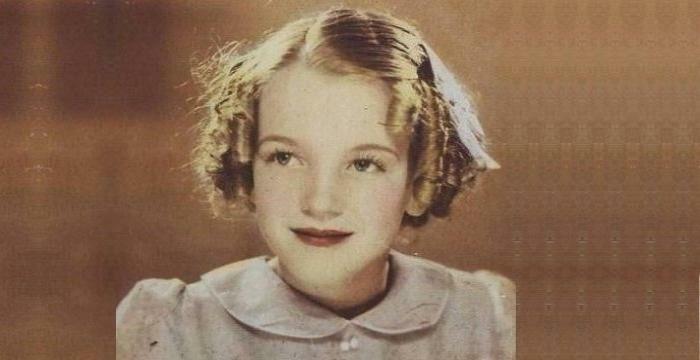 He was known to have performed complicated surgeries on delicate organs like eyes and brains. Galen was a prolific writer and is believed to have produced more work than any author in antiquity. It is possible that he might have written up to 600 treatises. 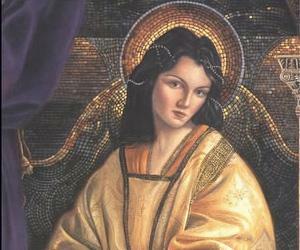 A major fire destroyed most of his works and less than a third of his works have survived. 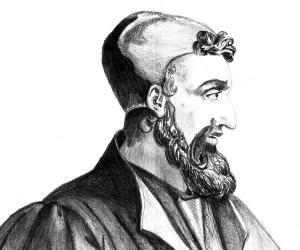 Although he was more famous as a medical practitioner, Galen was also a renowned philosopher of his times. He wrote extensively about logic and philosophy, and integrated philosophical thought with medical practice. However, most of his writings on philosophy have been lost. Galen was a skilled surgeon and his principal interest was in human anatomy. He was known to use such techniques and procedures in surgeries that are similar to the ones used in modern surgeries. 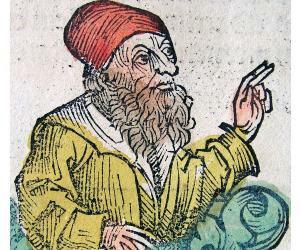 His contribution to the Hippocratic understanding of pathology was also immense. His works on the circulatory system were also much ahead of his times. There are several discrepancies regarding the year of his death. Some sources state that he died in 199 AD at the age of 70 while others claim that he died in 217 AD at the age of 87, while still others opine that he died in 216 AD.